Last week, we covered the unveil of the latest flagship of AMD: Radeon VII at the CES 2019 event. You can check out for more information on that here. 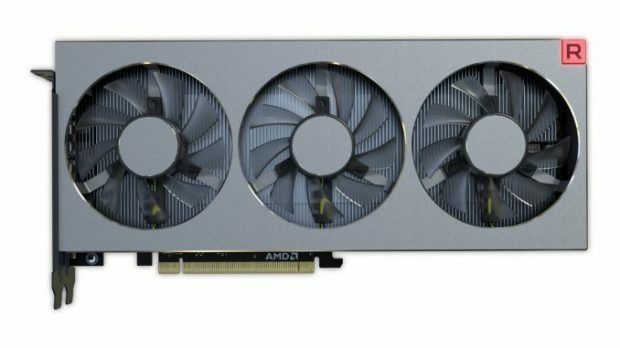 Anyways, a few days later, a rumor has turned up that there will be less than a total of 5000 units to be sold worldwide of this new AMD Radeon graphics card. 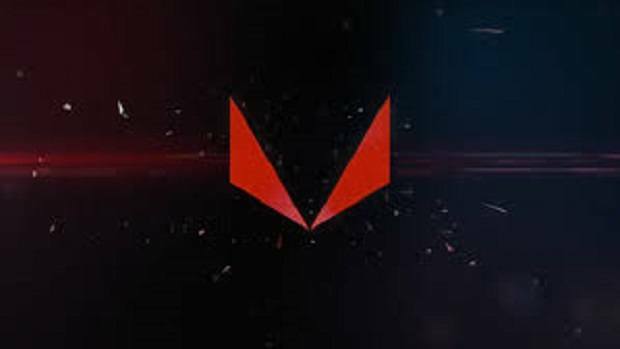 Apparently AMD Radeon VII is using the same accelerator as the older Vega graphics cards (Radeon MI50) and has very similar specs to the Vega 20 GPU. 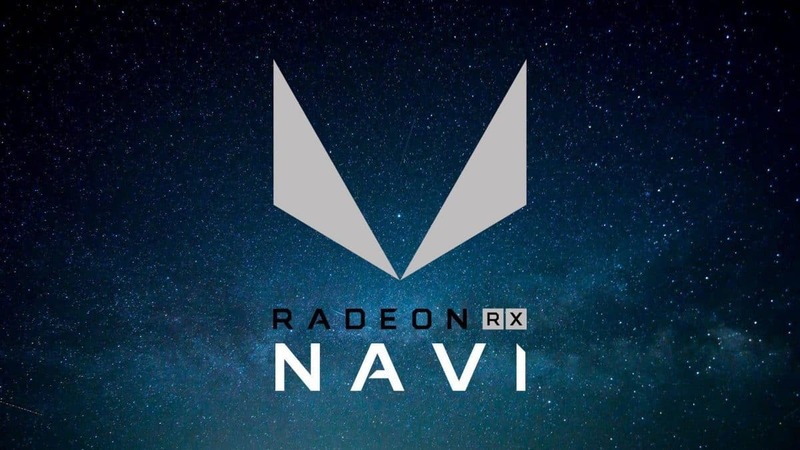 Radeon VII is basically a Vega 20 GPU, slapped on top of a new 7nm node instead of the original 14nm node. Of course, the cooler has been improved and will keep the card cooler than the Vega series. This combined with 7nm architecture should give this new card the 30% performance boost that Lisa said so confidently in her CES. tweakdown.com‘s Anthony Garreffa has written a very persuasive article where he explains how he used his “industry contacts” to get some information on the new Radeon VII card. AMD is losing money on each card sold as they are, as I said before, just Radeon Instinct MI50 cards that are being re-purposed into ‘new’ Radeon VII cards. 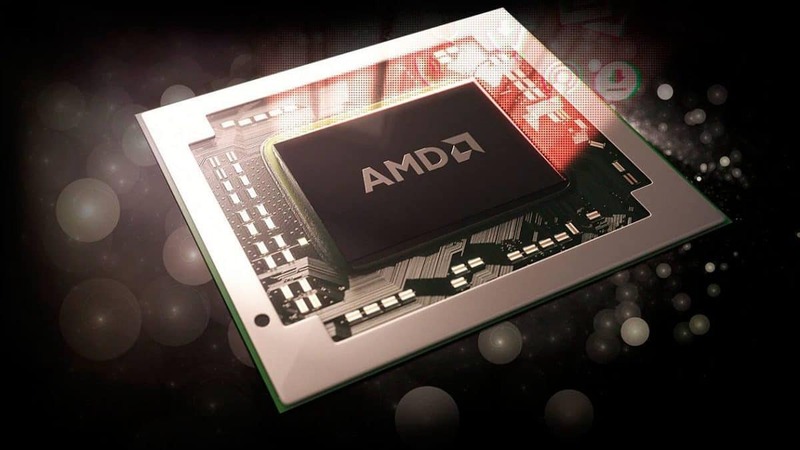 Yep, AMD’s basically losing money on each Radeon 7 they sell. The more they sell, the more they lose money. 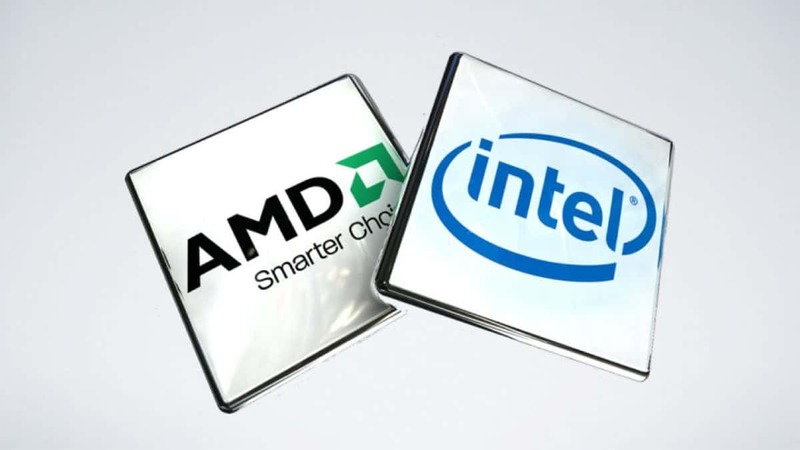 So unless AMD finds a more efficient way to mass-produce these cards, this rumor might actually turn into a real thing. One very big thing to support this cause is also the fact that both Vega and Fury cards were also limited in quantity when they launched. Some people think that this new Radeon 7 was merely a placeholder to show the audience something at the CES event. While this does make a lot of sense, considering AMD is suffering a bit financially, we are looking forward to see what AMD will do once they run out of these 5000 cards. Of course, if we get our hands on one of these *so-called* limited cards, we will surely try to compare it to the older AMD cards like the Vega series, or even the Nvidia RTX series. On an ending note, this $699 price-point isn’t entirely fair, considering you can get RTX 2080 for around $779, which offers almost the same performance,if not better, performance as the Radeon VII in most scenarios, but with the Ray-Tracing technology. Heck, even the RTX 2060, one of the most popular cards ever, is around 380$ on newegg.